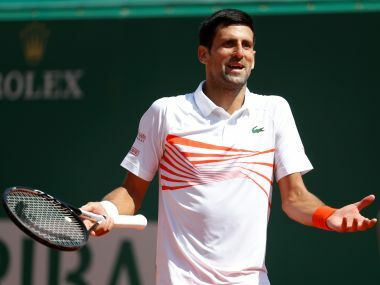 Monaco: Former world number one Novak Djokovic's toughest hurdle when he returns to the ATP Tour after a long injury absence will be a mental one, believes former coach Boris Becker. The 30-year-old Serbian's return to competitive action is yet to be confirmed although he published photos of himself on the practice courts earlier this week for the first time since he underwent a minor "medical intervention" following a fourth round exit at the Australian Open. The 12-time Grand Slam winner struggled through his defeat by Chung Hyeon of South Korea, troubled still by a persistent elbow injury, that had seen him off the circuit since Wimbledon last year, and a hip problem. 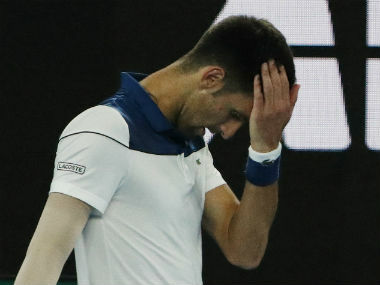 Becker, who coached Djokovic to six Grand Slam titles from 2014 to 2016, told journalists earlier this week at the Laureus Awards in Monte Carlo that Djokovic would have to accept that renewed success might not come immediately. "Mentally is going to be the biggest challenge," said Becker at the event staged by Laureus, a global movement that aims to use the power of sport to tackle social challenges. "How much you accept to do the dirty work like Monday morning practice, the first and second round of tournaments you are expected to win and it is hot and windy conditions. "Usually they say the amount of time you have been away takes you the same amount to come back to your previous level and I hope that is not the case for Djokovic because that would mean the end of the year." Becker said legends Rafael Nadal and Roger Federer had shown it was possible to succeed after long injury absences. 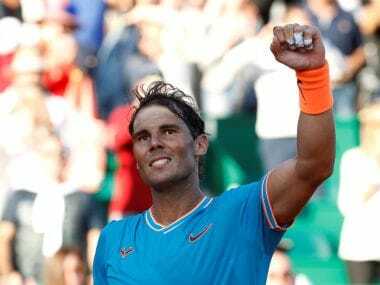 Federer and Nadal dominated the Slams in 2017, while the Swiss star defended his Australian Open in January, claiming a 20th major. "It would be a lot to expect him (Djokovic) coming back and winning his first tournament at a Grand Slam," said Becker. 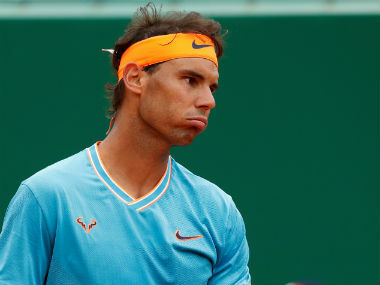 "Rafa and Federer have set examples of coming back but they are not normal. Usually it takes time." Becker, who won six Grand Slams including his first Wimbledon aged just 17, denied Djokovic's situation would be better if he had undergone surgery earlier. "Tennis players don't have only one injury," said the 50-year-old German. "You play a Grand Slam over two weeks it is more than an elbow that hurts. "You take the decision to have surgery when it is a serious problem. "If you were to go into the locker room on a Monday morning you would be amazed how many players have elbow, ankle and foot injuries." Becker added: "I hate to tell you tennis is a very physical game. Period. I can't admire them (Federer, Nadal, Djokovic and Andy Murray, who has undergone hip surgery) enough. To play 75-80 matches a year — most sports aren't like that." 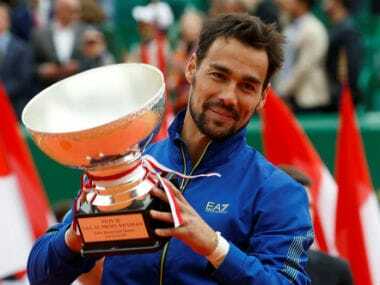 Becker, who named Austria's Dominic Thiem and hot-headed Australian Nick Kyrgios as potential successors to the likes of Federer, Nadal and Djokovic when they finally retire, said injuries were nothing new. "It is the nature of the beast of a professional tennis player," he said. "You have it in the 1980s and 90s but the difference now is it is becoming more public.